At Lavinsky Law, our clients always come first. It is our duty to keep you informed and to ensure you understand the legal process. 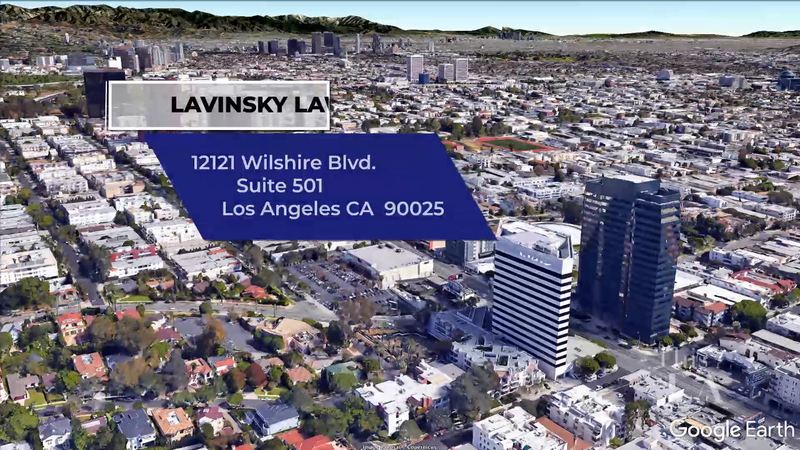 Whether you are seeking a divorce, need a restraining order, want child custody or support, or need to resolve any type of family law matter, contact Lavinsky Law today. Backed by decades of experience, our legal team has a comprehensive understanding of this complex practice area. 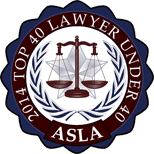 We provide our clients with strong representation, personalized services, and well-informed counsel. You can count on us to guide you throughout the legal process while protecting your rights and fighting for your interests.  After spending years helping our clients achieve their goals, our Los Angeles divorce attorneys know that handling family law matters can be extremely frustrating and emotionally draining. That's why we are here to give sound, objective advice as well as effective guidance. Your best interests and well-being are our top priorities at all times. We will do everything we can to resolve your family law problems in a timely and professional manner. Contact us today at (310) 929-6411 for a free consultation and find out how we can assist you. Alexandra goes above and beyond any attorney I have ever met. She is truly remarkable in what she does. I Went from Being “a Parent Who Visits” to Being “a Parent”!!!!! She is very professional and knowledgeable in all facets of family law. After interviewing three attorneys she was the only one that treated me like a person and not a client. At Lavinsky Law, our Los Angeles family law attorneys are committed to providing our clients with the highest quality of care possible. We will stay in constant communication with you throughout the course of your case, ensuring you are always fully up-to-date. This way, you can make informed decisions about your future and family. Additionally, our team takes a personal approach to each client and we assign an individual legal assistant for every case. You can trust us to provide you with the individualized representation you need and deserve. Los Angeles and surrounding areas. May 08, 2018 To Hide or Not to Hide During Divorce!  May 08, 2018 Duration Frustration: How Long Is a Payor on the Hook for Spousal Support Payments? Mar 26, 2018 Is It Wise to Lend Money to Your Ex-To-Be?